Follow my 2017 season of concerts. J.S. Bach | Chaconne | Extract J.S. 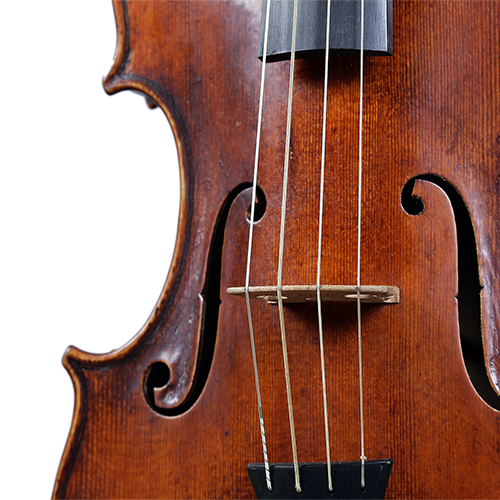 Bach | Chaconne| extract An html5-capable browser is required to play this audio. Noticed at a very young age by the graet violinist Joszef SZIGETI, she studies violin at the National Superior Conservatoire of Paris where she gets a first Prize at the age of 14. Elizabeth Balmas is officer of Arts et Letters.